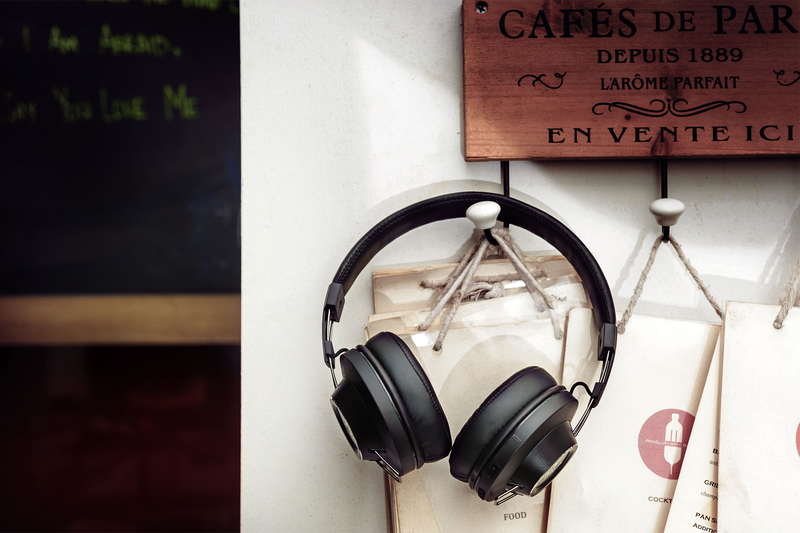 We all require a pair of headphones that can keep up with our work and play, a personal companion that you can take about whether you are chilling on the couch or out on the move. 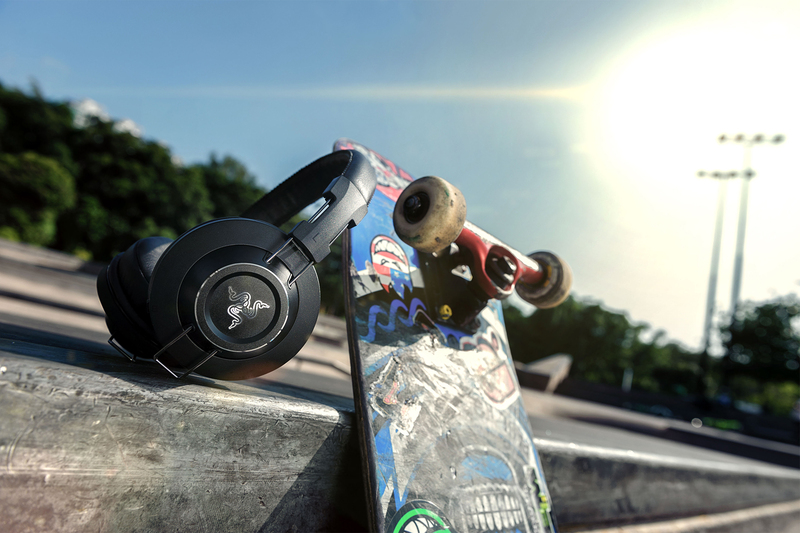 Introducing the Razer Adaro Wireless Bluetooth® headphones – wireless freedom for your music. 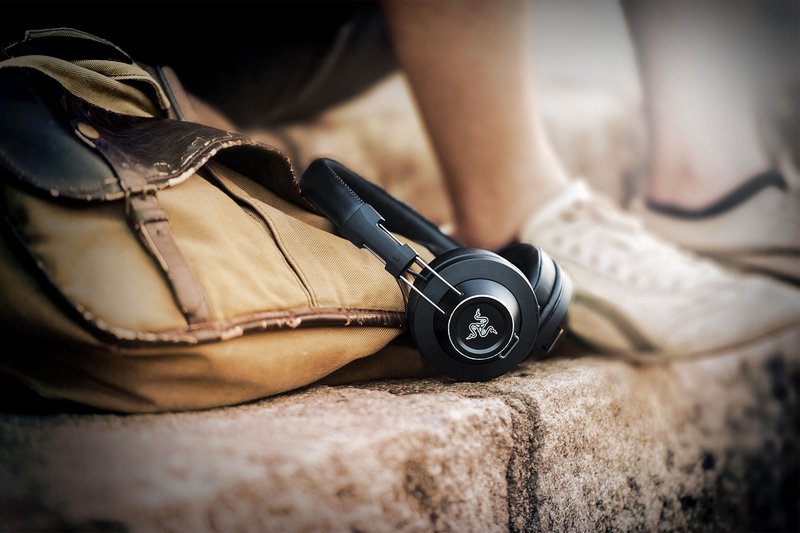 The Razer Adaro Wireless is built to follow you wherever you go. 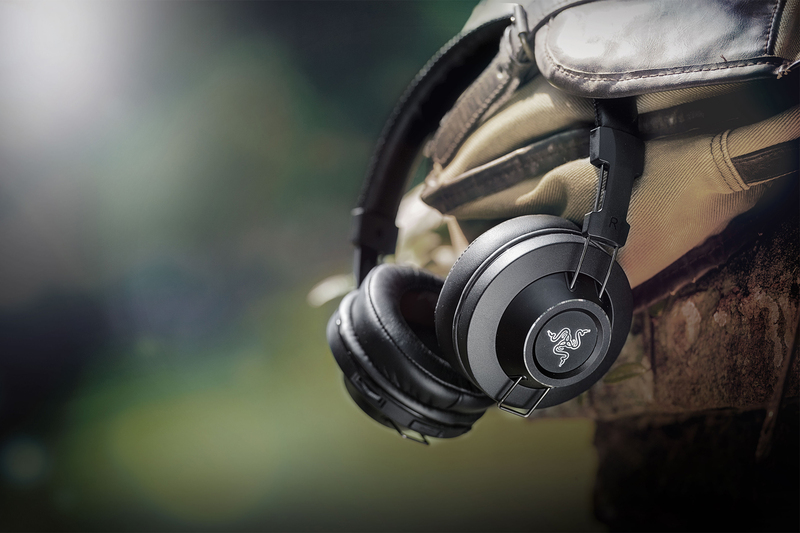 Featuring the advanced Bluetooth® 4.0 standard with aptX technology, the Razer Adaro Wireless easily connects to your Bluetooth® audio devices, providing pristine CD-quality audio for up to 20 hours. 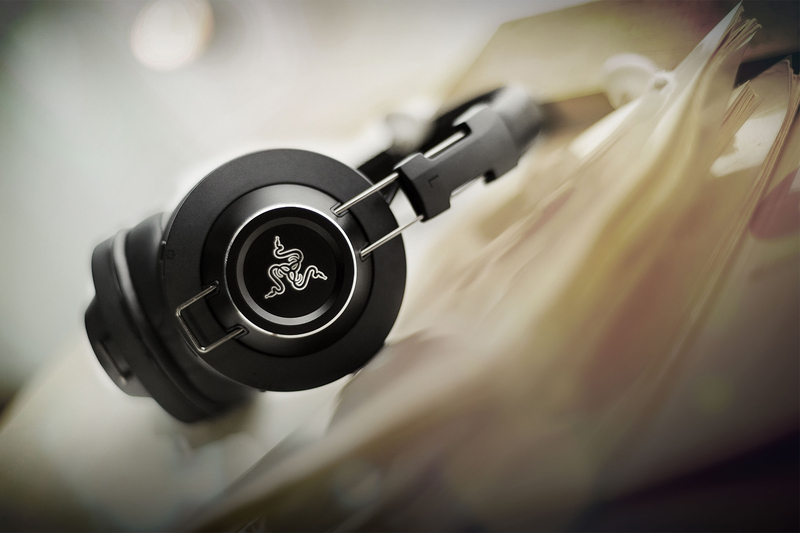 Packing high performance, custom-tuned 40mm neodymium magnet drivers, the Razer Adaro Wireless delivers crisp, natural sounding acoustics for an amazing audio experience. These powerful drivers are housed in the Razer Adaro Wireless’ custom developed, fully adjustable architecture, allowing for an extremely comfortable and lightweight design. Set yourself free from the annoyances of cables with the Razer Adaro Wireless. Supporting the advanced Bluetooth® 4.0 standard with aptX technology, the Razer Adaro Wireless allows for effortless connectivity and ultra-low power consumption for up to 20 hours of playback. The aptX codec standard ensures pristine, CD-quality audio over Bluetooth® for a fully immersive sound. Complete with integrated playback and volume controls, the Razer Adaro Wireless sets you free for a no strings attached audio experience. Featuring a fully adjustable architecture, the Razer Adaro Wireless is engineered to be lightweight and easy on the ears, yet robust for everyday use. Through extensive ergonomic studies and experimenting with different high quality materials, we have perfected a circumaural design that lets you enjoy your music in absolute comfort. 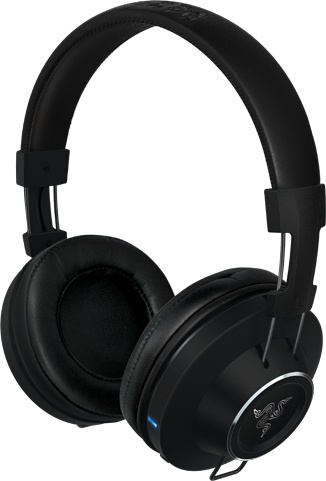 These are headphones so comfortable, you forget you’re even wearing them.